I have been gravitating towards vocal based sounds lately, but this one pulled me right back into the experimental journey domain that is ever so ambient in scope. This Portuguese act has been at it since 2013 with a huge gap since their last release going all the way back to 2013. This 4-tracker is perfect stoner music though and gets me in the mood for binging with some elicit street magic. I have been having some taste for the salts lately, but they are hard to come by in these parts. This one right here though suggests Poppies to be the preferred method when indulging. I will see what I can find. 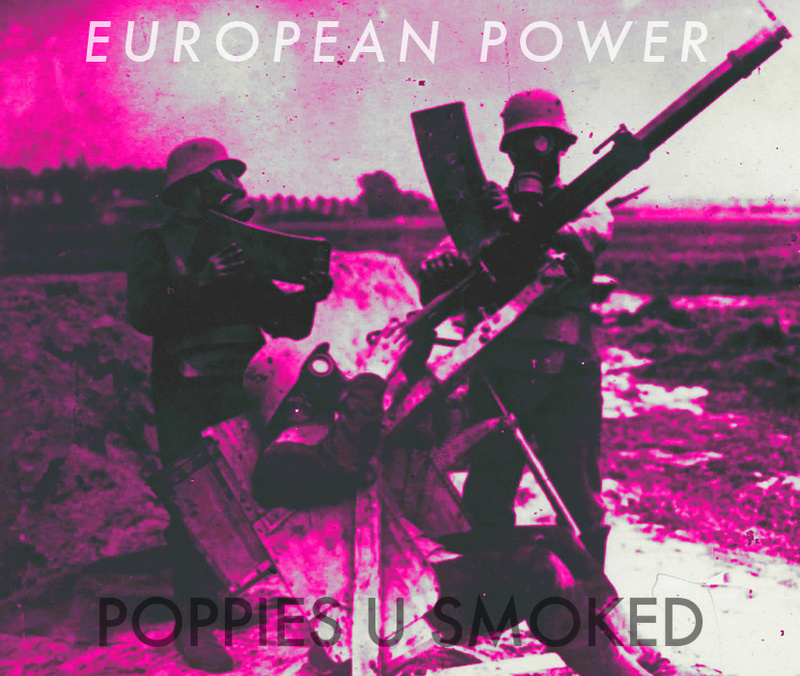 This entry was posted in Music and tagged ambient, bass, dark, ELECTRO, European Power, heavyweight, Lisbon, Noise, other, Poppies U Smoked, portugal, power, Salamanca, techno. Bookmark the permalink.